MERCED, Calif. (KFSN) -- The Merced City Council will reallocate $503,023 in Measure V funding during its meeting Tuesday night, according to a press release. 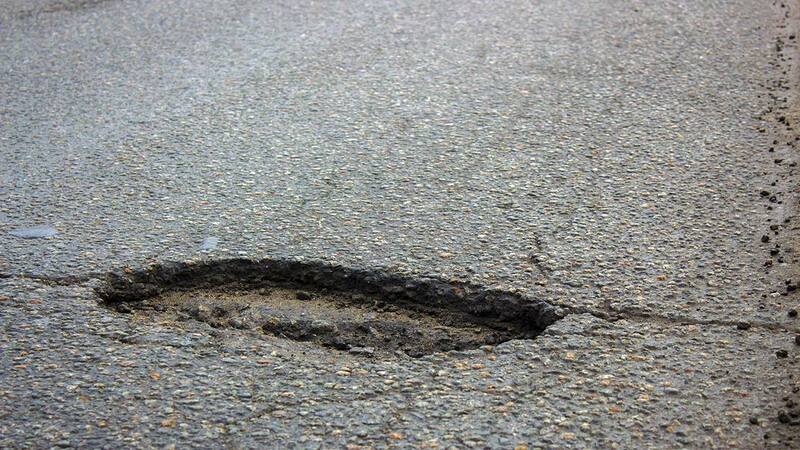 This will allow the Public Works Department to begin fixing potholes and repairing unsafe sidewalks. Measure V is the half-cent sales tax measure approved by Merced County voters in November 2016 to fund transportation improvements. The measure set aside 80-percent of the available funds for local transportation projects and 20-percent for alternative modes projects. The City said it is beginning a Pavement Management System that will evaluate road conditions and recommend specific treatments needed to improve roads throughout the City. The Council will meet in closed session at 5:00 p.m. to talk with labor negotiators and real property negotiators. The meeting will then start at 6:00 p.m. in the Council Chambers on the second floor of the Merced Civic Center. City Council meetings are streamed live on the Internet.